Squirrell Plant provide Hiab Hire and Transport Hire in an around the Sheffield, Rotherham, Barnsley, Doncaster, Huddersfield and Wakefield areas and throughout South Yorkshire. We specialise in the movement of all types of plant machinery & building materials using our range of Hiab Crane Lorries and Transport Lorries . 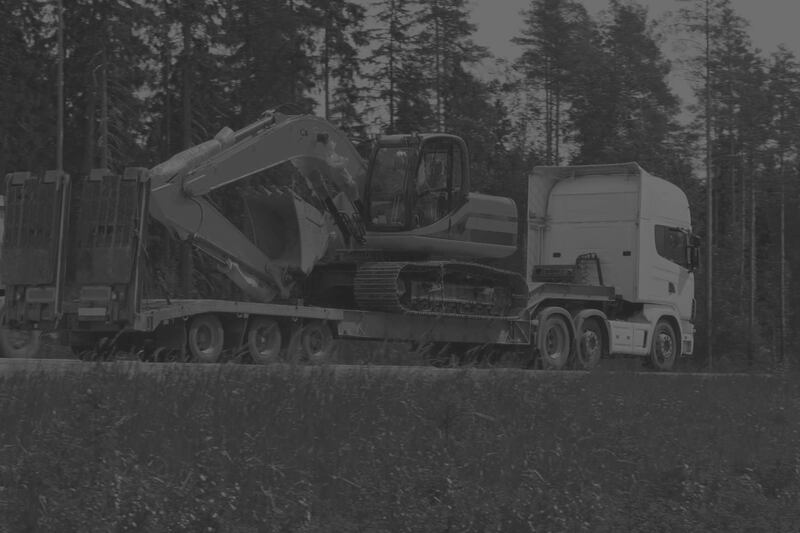 Our drivers are fully trained and have experience in transporting all types of materials and plant including, Dumpers, Excavators, Mini Diggers, Scaffolding, Air Bags, Bricks, Fencing, Cabins and Containers. We have a range of Hiab Lorries for Hire capable of lifting weights of up to 14 ton(10 ton with 14m reach) and containers with dimensions of 45 feet in length and 12 feet in width. We provide Hiab and Crane Lorry Hire in the Sheffield, Rotherham, Barnsley, Doncaster, Huddersfield, Wakefield area and throughout South Yorkshire. We have a range of Transport Lorries including Moffett Lorries, Artics, Curtain Siders, Low Loaders and Rigid Flatbeds. We understand the importance of timing when moving site to site. We actively monitor all the jobs we undertake to ensure pickups and deliveries are carried out on time. When it comes to cost we always aim for efficiency and reliability to make us competitive and not comprise our service. As well as supplying Hiab Hire & Plant Transport Hire in and around the Sheffield, Rotherham, Barnsley, Doncaster, Huddersfield and Wakefield we also cover Chesterfield, Buxton, Bakewell, Worksop, Retford, Gainsborough, Dronfield, Barborough, Dinnington, Bawtry, Wath upon Dearne, Beighton, Finningley, Hatfield, Penistone, Catcliffe and Staveley. We also supply Plant Transport Hire & Hiab Hire in other areas including Derbyshire, Staffordshire, Nottinghamshire, Lincolnshire & throughout the Midlands.